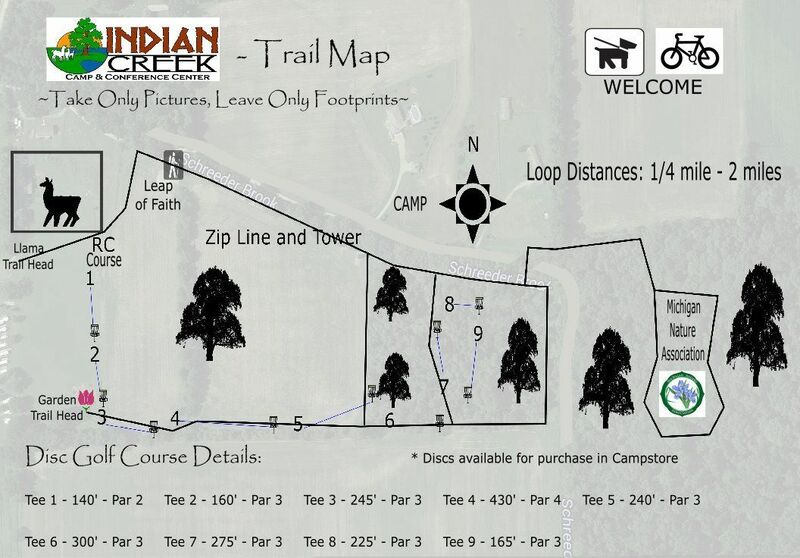 New in 2016 – we are so happy to share with all our campers this great addition to family fun at ICC. Camping families now can bring along their RC Vehicles and enjoy racing them on the dirt track featuring tight turns and big jumps. Join us on our RC Race Weekends to compete for a GrandPrix Trophy and awards for other competitions like Longest Jump and Time Trials. RC Vehicles can race on the dirt track and catch top speed in the large open grassy field. Complete with a Crawling Course designed to challenge the most technical drivers. RC Boats can race on the pond and Drones (that meet registration requirements) are able to race the Drone Zone. Bring all your batteries and RC vehicles. Races are free and open to all vehicle types. Adult and Youth Competition Categories.